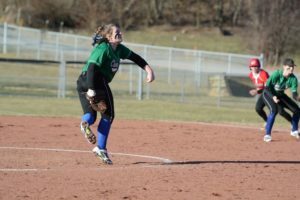 BELLVILLE — Clear Fork scored six runs in the bottom of the first inning en route to an 11-5 Mid-Ohio Athletic Conference softball win over Shelby on Monday. The Colts are 2-0 on the young season, 1-0 in the MOAC. 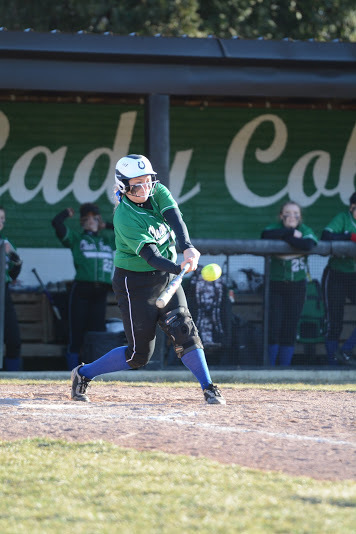 Brooke Robinson had a triple and two RBIs; and Courtney Palmer chipped in two singles and a double, with one RBI, to lead the Clear Fork offense. 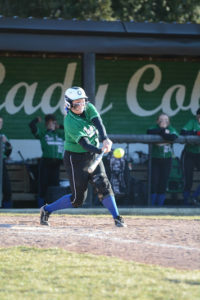 The Lady Colts had nine hits, including three doubles and Robinson’s triple vs. 10 hits for Shelby. 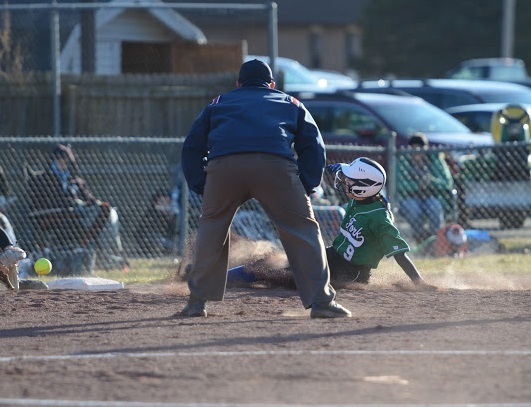 But Clear Fork took advantage of three errors by the Whippets. Ashtynn Roberts started for the Colts and went two innings, giving up 6 hits. Maddy Wine picked up the victory, throwing the last five innings, and allowing four hits. Clear Fork will play the Lady Whippets again today (Wednesday) in Shelby. The Whippets are 1-2 this season, 0-1 in the MOAC.